At this time of year we all tend to throw caution to the wind when it comes to how many Easter eggs we consume. As it’s a once-a-year event, though, we often don’t worry too much about it and rightly so (well, sometimes, anyway), but all those extra calories can add up. But how can you burn them off and get back into your fitness regime? Well, we’ve taken a selection of Easter eggs available today – from the moderately sensible to the frankly ridiculous – and come up with some workout ideas for how you can get rid of those extra calories. Keep reading to find out more. We’ve selected a variety of Easter eggs, found out how many calories each one has and come up with some workouts to help you shift those calories. Naturally, the number of calories burnt differs from person to person and depends on a number of factors. Therefore, the exercises we recommend are based on an average person working out at an average intensity. 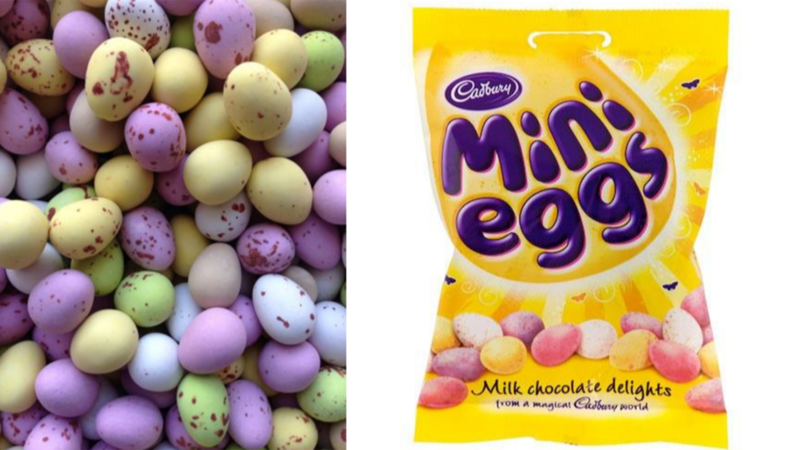 These smaller Easter treats are easy to overlook, but all those extra calories add up! These tiny treats are an Easter staple for many of us and, although they only contain 15 calories, they’re often consumed by the handful, so be careful how many you inhale this year! Rejoice, however, because they don’t take long to burn off. Just a couple of minutes of star jumps is all you need for each one. Maltesers are often the lighter choice when it comes to chocolate (what with being made mostly of air) and, as a result, they’re relatively light when it comes to calories. We mean it when we say ‘relatively’ though as you’ll still have to do 150 gruelling burpees to burn each one off. 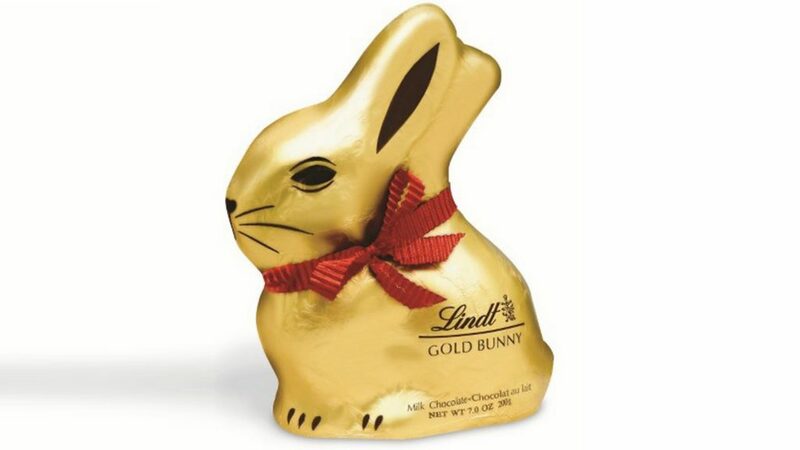 The monster when it comes to cute chocolate animals (when it comes to calories, anyway). 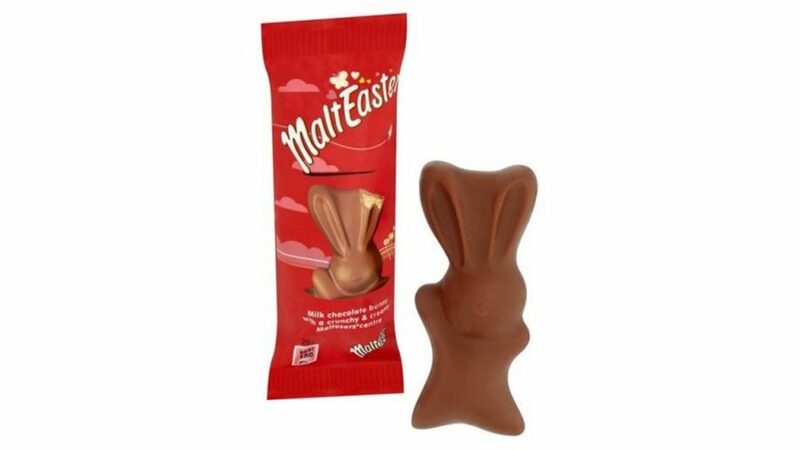 Loads of these Easter icons get consumed each year, giving us 1,100 extra calories to deal with. To get rid of them, you’ll need to complete around two hours of steady cycling. Not an easy task! These smaller eggs may not be quite as calorific as some of the larger items you’ll see later on, but you’ll still need to put some work in to get rid of them. A giant version of the kids’ favourite that comes complete with a fun toy inside, making it perfect for big and little kids alike. Now, although only small – weighing in at just 100g – it still boasts 579 calories (quite enough for most people). You could try burning off some of the calories by playing with the toy you get with it, but we fear that could take a while. So why not try going for a four-hour gentle walk instead? That should help deal with it. Now, if you give away your final Rolo, then burning off these calories may not take quite as much time or effort as 720 is a lot to get through. 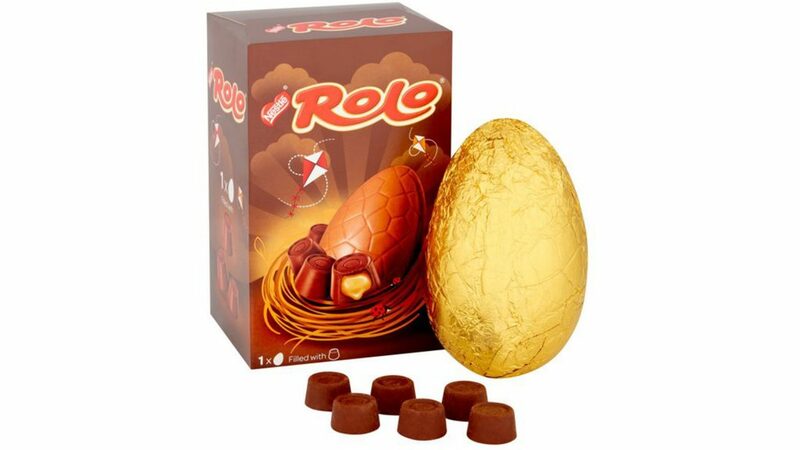 The egg comprises one egg and two tubes of Rolos though, so it may not make quite as much difference as you would like. Don’t be too downhearted though as an hour or so’s steady swimming should be enough to burn these extra calories off. We all recognise this one, with the box in the shape of a Lion’s head, but we’re more interested in what’s inside that shapely container. 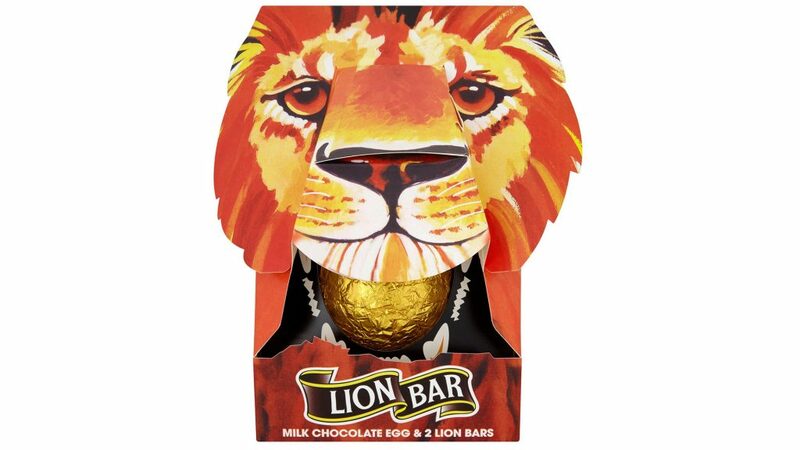 You get the standard-sized egg along with two delicious Lion bars, which all adds up to just over 1,000 calories. To shift these, you’ll need to go for a 90-minute jog at a steady pace to get back on an even keel. Definitely worth it though. Moving up the scale still further. These eggs are bigger, come with more additions, cost more and, of course require you to work harder to shift the extra calories. Yep, you read that right. It really is an ‘Avocado Easter Egg’. 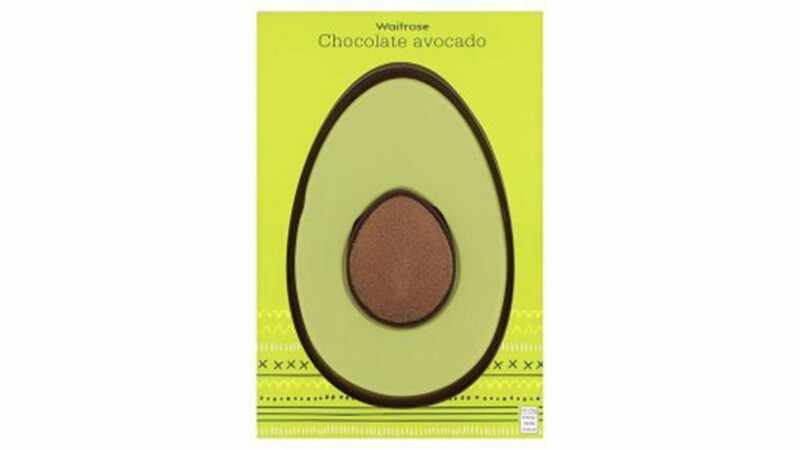 Don’t worry, this isn’t hipster culture taken to new extremes, instead it’s a dark chocolate egg shell filled with white chocolate filling – that’s coloured green – and a cocoa dust-covered chocolate ‘stone’ to make it resemble an avocado. Now, all that adds up to around 1,600 calories in this egg, which will take quite a bit of effort to shift – try two hours’ constant swimming for starters. 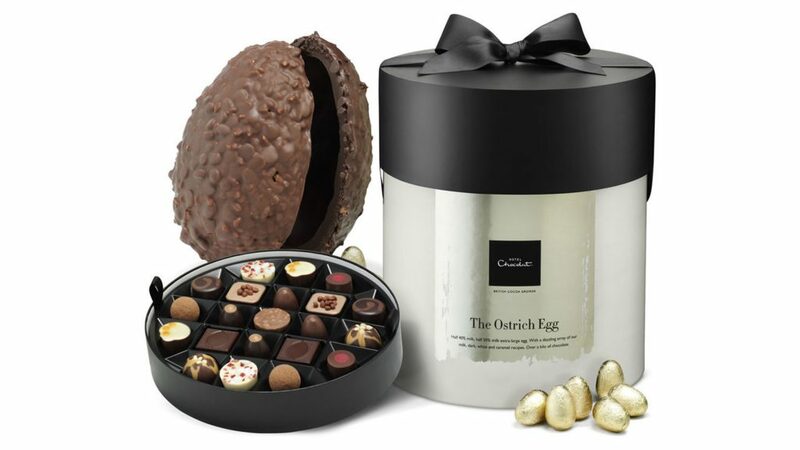 A huge extra-thick egg shell that’s dotted with chopped hazelnut pieces makes this one of the most calorific eggs available this Easter. Add in a massive 227g ‘sharing’ bar of Cadbury’s Whole Nut and you’ve got yourself nearly 3,00 calories to burn off – more than your recommended total daily allowance. Naturally, this means you’re going to have to work really hard to get rid of these and so you’ll have to attend six whole Bodypump classes to burn all these off. This behemoth includes more than a kilo of chocolate. 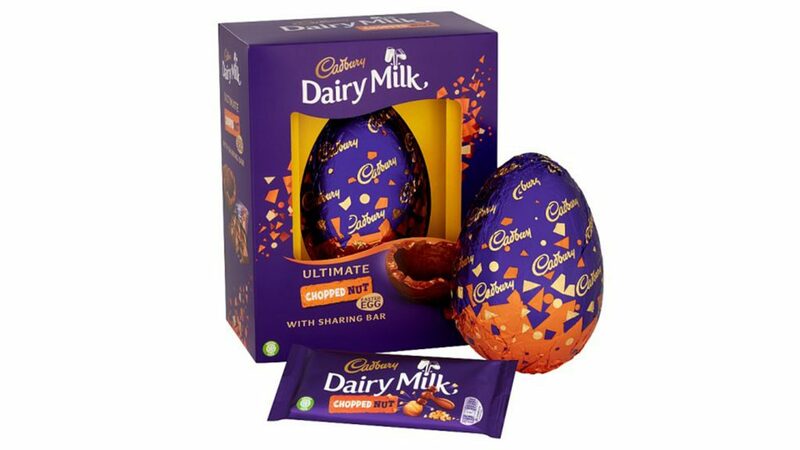 Not only do you get an extra thick Easter egg that’s as big as a real ostrich egg, but there’s also a box of 27 chocolates to go with it and six golden mini eggs as well. 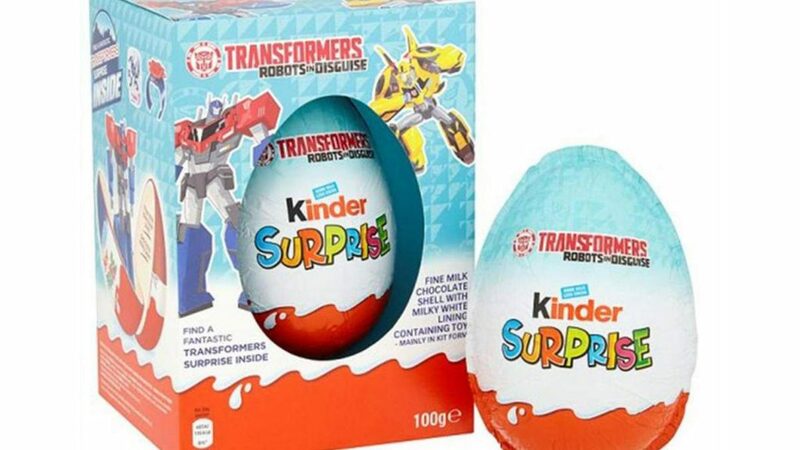 To be honest, you’d want plenty of chocolate as it’s not the cheapest Easter egg you’ll ever see. It costs a massive £80 – maybe one to share with the whole family? To get rid of these, you’ll need to come along to eight whole Bodycombat classes to burn all these off.